Hey everyone! 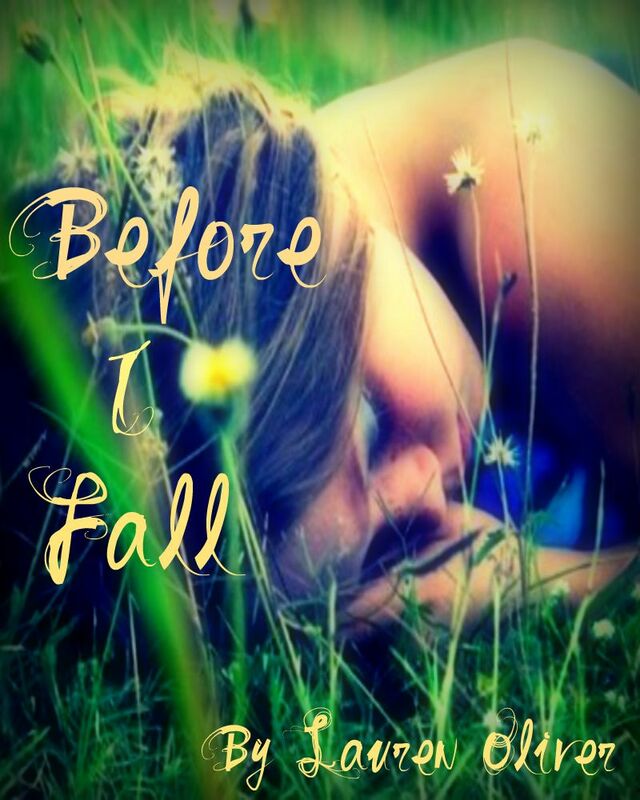 I'm entering Book Crazy's Before I Fall Cover Remake contest. 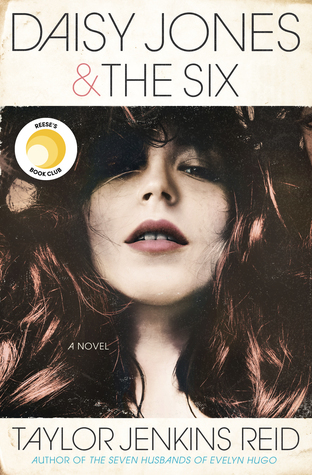 It's like the contest The Princess Bookie hosts, only this one is all about Before I Fall. If you haven't heard of Before I Fall, I definitely recommend checking it out here. Let me know what you think of my cover remake! OH I Love it, it reminds me of a scene in the book - great job and thanks for joining in! Beautiful! Can we vote for you or does the contest not work like that?